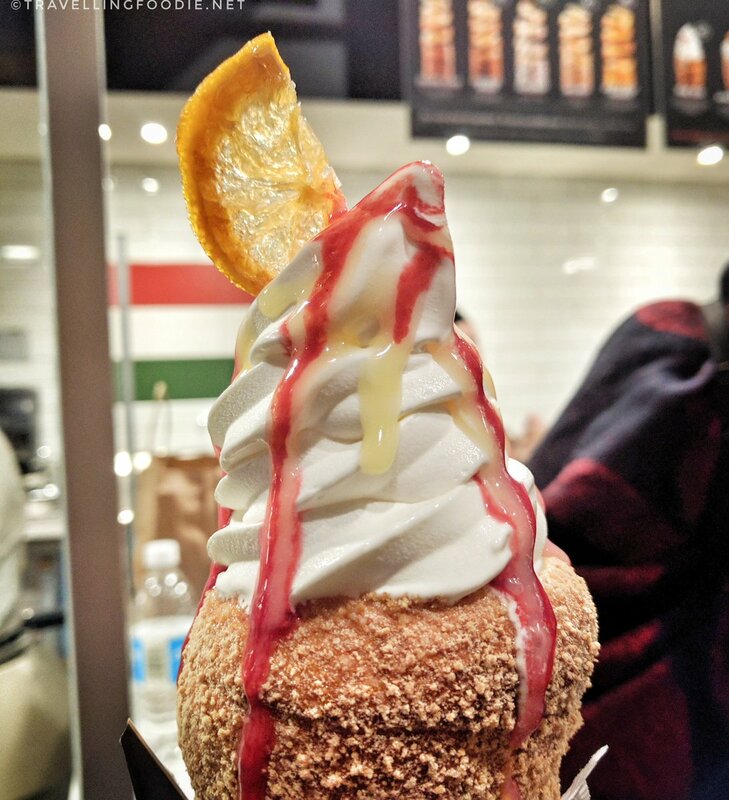 Eva’s Original Chimneys, the original home of Canada’s famous chimney cones, has finally opened a flagship store location in Toronto at Bloor and Bathurst! That means there’s no more need to chase their food truck! They had their launch party on February 11, 2017, a day before it opens to the public, which I was fortunate enough to have been invited. We were able to try the anything on the menu which includes their new menu of 14 cones, as well as celebrate with champaigne and music. Eva even made an appearance to the event and was part of the ribbon cutting ceremony. Named after their hollow, cylindrical shape, Chimneys (known as Kürtőskalács in Hungarian or Trdelník in Czech) are unique, bread-like freshly baked Hungarian pastries, which has a crunch on the outside and a soft, fluffy dough on the inside. Their store has a new menu with a total of 16 cones. 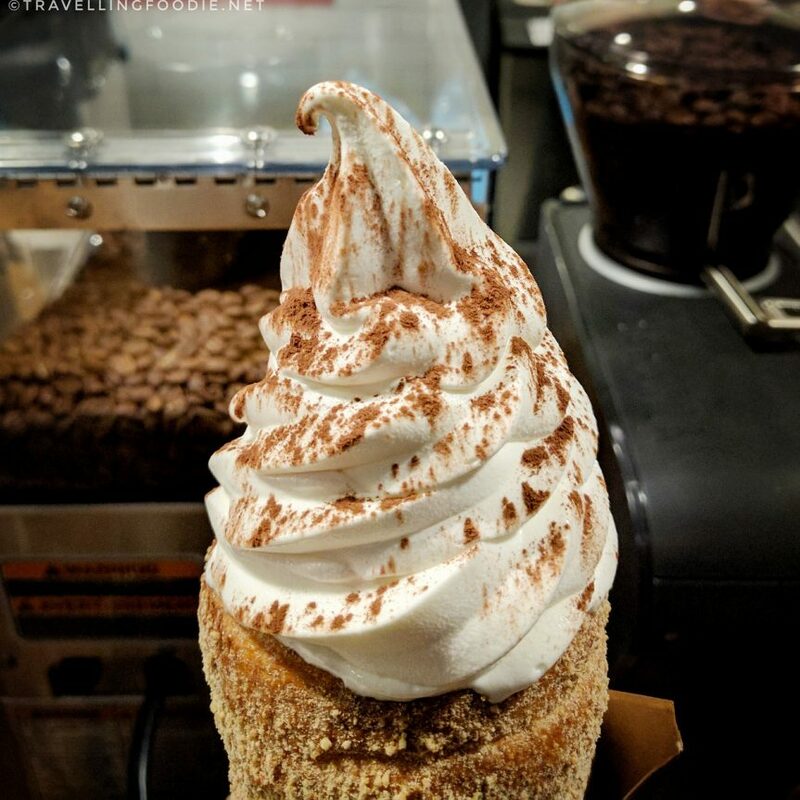 They are also serving four different kinds of Chimney Cakes and coffee from Reunion Island Coffee, which is locally owned, sustainably sourced, and B-Corp certified: drip, espresso, flat white, affogato and more. 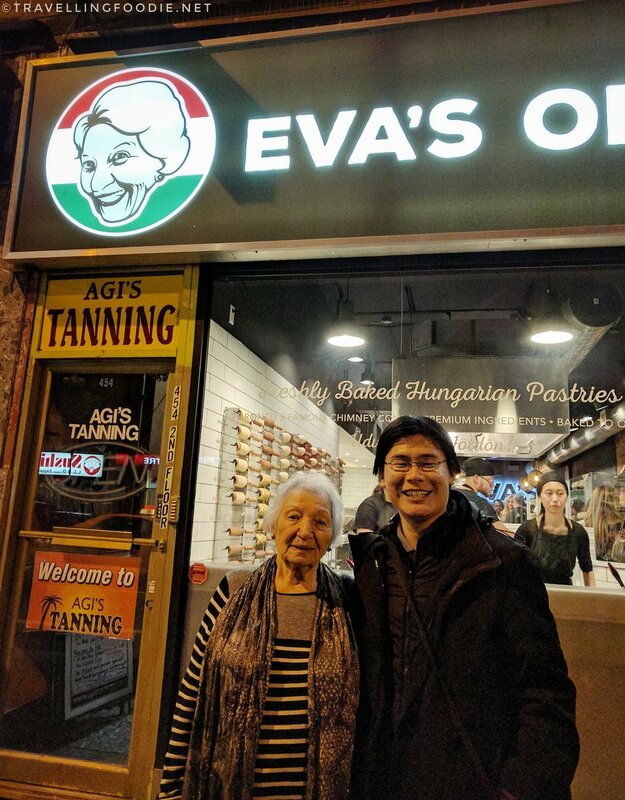 Congratulations to Eva’s Original Chimneys on the launch! Follow them on Instagram for more #dessertporn! Disclaimer: Although the food was complimentary from Eva’s Original Chimneys, all opinions are my own. 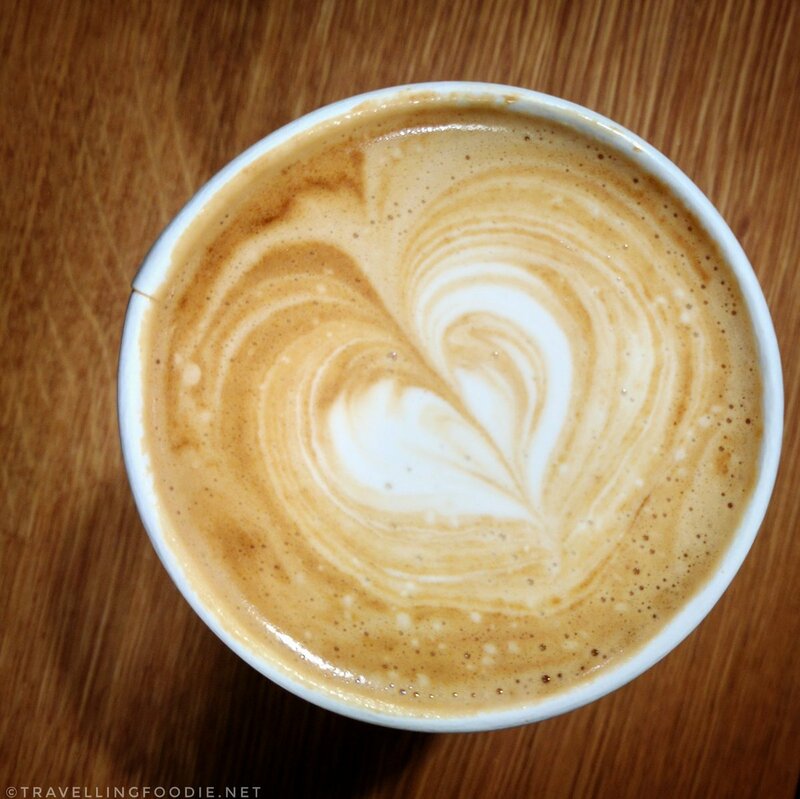 Posted on February 13, 2017 by Travelling FoodiePosted in Canada, Food, Ontario, TorontoTagged events, news, people, restaurants.